Oh won’t you stay for awhile? I’ll take you on a ride if you can keep a secret? Show me darkness, baby, show me secrets. Take me with you. Do not leave me alone. Loooooove <3 and i love the website too 😀 ! Hi, does anyone know the two people starring in the video clip for this song please ? OMFG!!! I really love this song!! 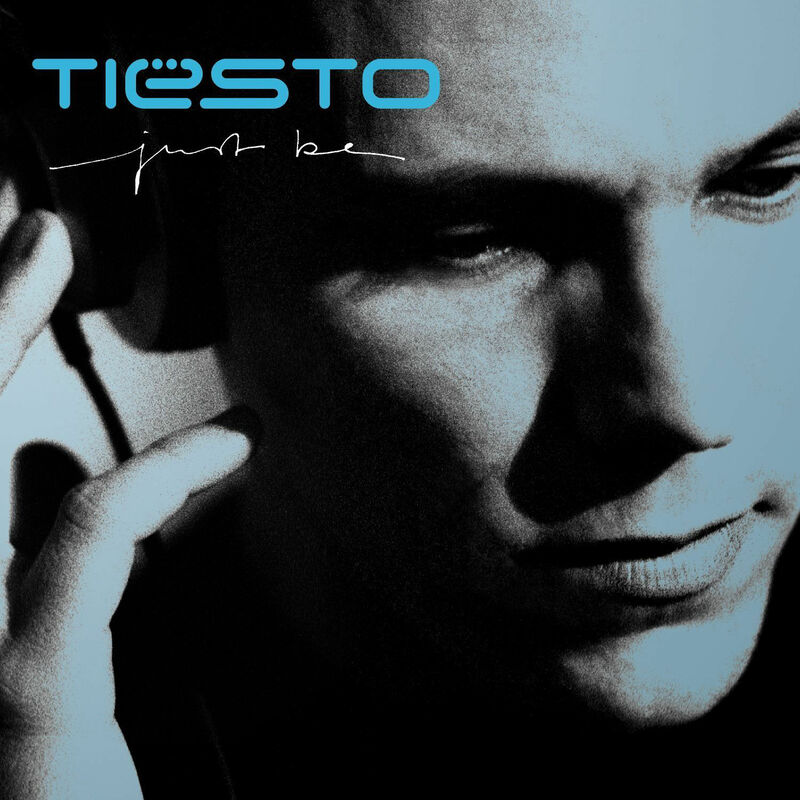 Best song ever by tiesto! ?? Congrats! México love you Tiesto! :33 ? Omg love this song sooooooo much!!! I’m still a bit unsure of the bit that says goggles!! ??? show me darkness baby show me deepness..? that makes more sense. why goggles can someone explain? Het is niet. I’ll make it worth you wild. Maar i’ll make it worth you while. Wild slaat toch nergens op?! Amazing track Tiësto! Love it! 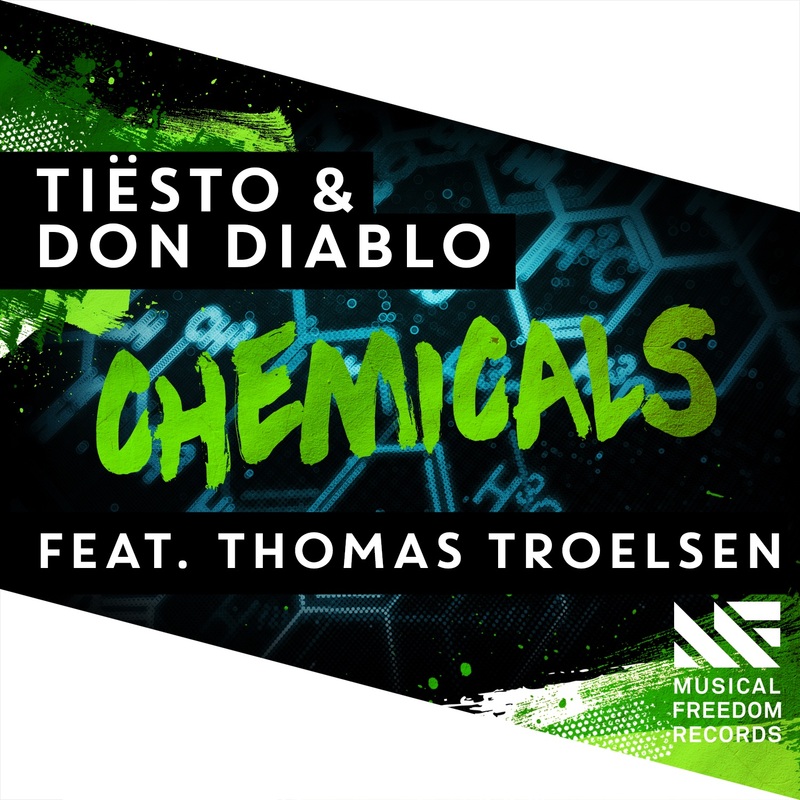 Best ever Song by tiesto #nominate_for_beatport_no._1 !!! a secret or our secrets? Amazing!!!!! Thanks for another great track! 🙂 Tiesto <3 Love it ! great one !